Why not find a more unusual travel destination for this year? 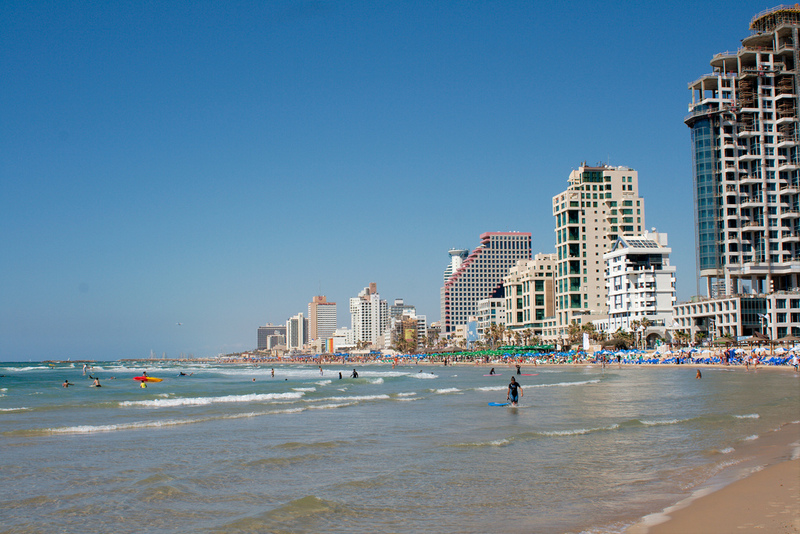 Grab one of these cheap airfares to Tel Aviv from $691 r/t – with taxers and fees – and discover the Middle East this year. You can fly from major US cities such as Houston, Chicago, Washington DC and more. 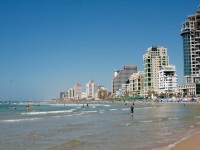 Book now and you can fly to Israel throughout June 2013. For more well known destinations browse Puerto Rico vacations from $389 pp, 4 nights Mexico cruises, getaways to Maui from $515 pp and much more. Do not hesitate, these deals may sell out in any moment! Book a Bahamas vacation with air and stay in a 4 star hotel right at the beach from $459 per person. Now you can save up to $680 pp! Get the flights for your vacation in time. Search now and you can book Fort Lauderdale airfares from $88 r/t, including taxes! This entry was posted on Thursday, March 7th, 2013 at 4:32 am and is filed under Airfare Deals, Top Deals. You can follow any responses to this entry through the RSS 2.0 feed. You can leave a response, or trackback from your own site.